Need Help with the Cost of your Prescription Medications?? Prescription Advantage is a state-run program, which helps many seniors, pay for their prescription drugs. Eligibility is based on income only and there is no asset limit! Under 65 years and disabled, with an annual income at or less than $23,481 for a single person or $31,791 for a married couple. You may also join… if you are 65 years or older and not eligible for Medicare. There is no income limit. There is no charge for joining Prescription Advantage, if you have an annual income at or less than $37,470 for a single person and $50,730 for a married couple. There is a$200 per person annual enrollment fee for those with higher incomes. Call Prescription Advantage today to enroll on the phone or ask for an application form. You can reach Prescription Advantage at 1-800-AGE-INFO (1-800-243-4636), then press or say 2. You may also apply online by going to www.prescriptionadvantagema.org. 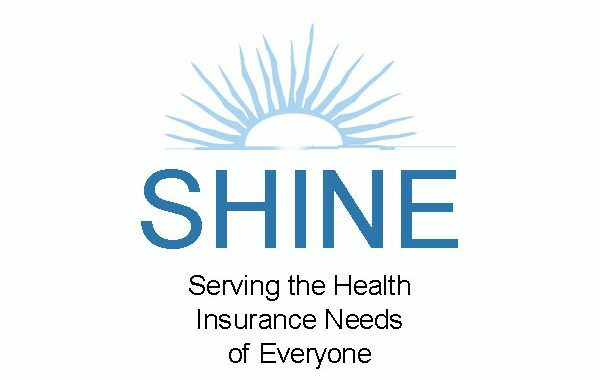 You can visit us on the web at www.shinema.org. Our site has recently added more valuable information and links to other agencies public benefit applications that can help pay for your costs if you qualify.